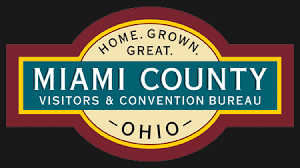 Get ready for a decadent evening of fun and chocolate in downtown Piqua. Enjoy a walk through downtown as you visit over 20 locations and experience chocolate goodness in all of its wondrous forms!! Some stops give you a treat to enjoy immediately and some give you a treat to save for later! The 9th Annual Chocolate Walk is scheduled for Friday, October 12 from 5:30 – 8:00 p.m.
Tickets are available from Winans Chocolates + Coffees, 310 Spring Street and Readmore’s Hallmark, 430 N. Main Street. A limited number of tickets will be available for $20 per person. Every participant’s bag will be overflowing with an amazing amount of chocolate at the end of the evening. Winans Chocolates + Coffees, Readmore’s Hallmark and Alvetro Orthodontics are the event co-sponsors. Ticket holders will start at the Winans location at 310 Spring Street where participants will turn in their tickets and pick up their Chocolate Walk bag and a list of participating businesses. During the evening they will make their way to all the participants to get their treat. The evening will conclude at Readmore’s Hallmark where there will be refreshments and exciting register-to-win opportunities. 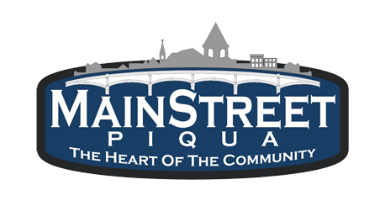 For More Information about the Annual Chocolate Walk call Mainstreet Piqua at 773-9355.